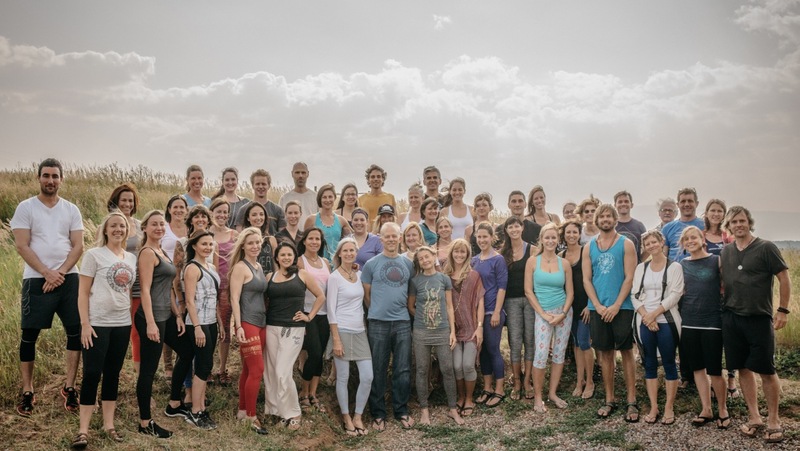 ParaYoga was founded by master teacher, Rod Stryker to provide students and teachers of all levels the opportunity to experience and study the ultimate scope and life-changing promise of yoga. Through its accessible and in-depth approach ParaYoga develops exceptional practitioners and teachers who embody and/or are able to lead others into Yoga as it was originally envisioned––one of the most comprehensive, life-affirming, spiritual tradition ever created. ParaYoga’s aim is to help you live your best life by sharing the perennial wisdom and techniques that unlock greater power, joy and freedom. Practicing ParaYoga® will awaken and enliven your capacity and help you reach your fullest potential. ParaYoga is a modern approach to an ancient way of practicing. It draws from ancient and profound insights into the whole person, and uses asana (posture), breath and meditation to benefit much more than just your body. It is a powerful, practical, and highly refined approach that empowers practitioners to thrive in every area of the their life, no matter their previous level of experience. What are the most essential aspects of ParaYoga? There are three. The first is its aim to guide students to directly experience the seamless connection between their body, mind, breath and soul and how, through practice, it is possible to unlock the fullest potential of each: body, mind, breath and soul. The second relates to sequencing. The methodical, systematic progression found in every ParaYoga class provides practitioners the opportunity to experience and deepen their understanding of the difference these ancient techniques will make in the quality of their life. The third essential is all about the power of a clear mind and the significant role that our energy (vital force) plays in shaping the quality of our life. A ParaYoga teacher affects both (mind and vital force) through skillfully weaving asana, breath, intention and sequencing. Ultimately, this is the basis for how we transform ourselves and realize the ultimate promise of yoga. Can people new to yoga practice ParaYoga? Absolutely. It ‘s a joy to open new eyes to the value and wealth that these practices provide. The first step of yoga is the desire to be better. Anyone who wants more happiness and success and can find a qualified teacher will discover why ParaYoga is so prized by those who practice it. What is the one thing you most want to teach the world? The same thing I’ve been teaching for 35 years: inside each of us is a boundless resource of strength, inspiration and wisdom, and that peace is never far away. Next, I would provide a direct experience of it, through one of the many accessible methods that I teach. To learn more about ParaYoga, click here.